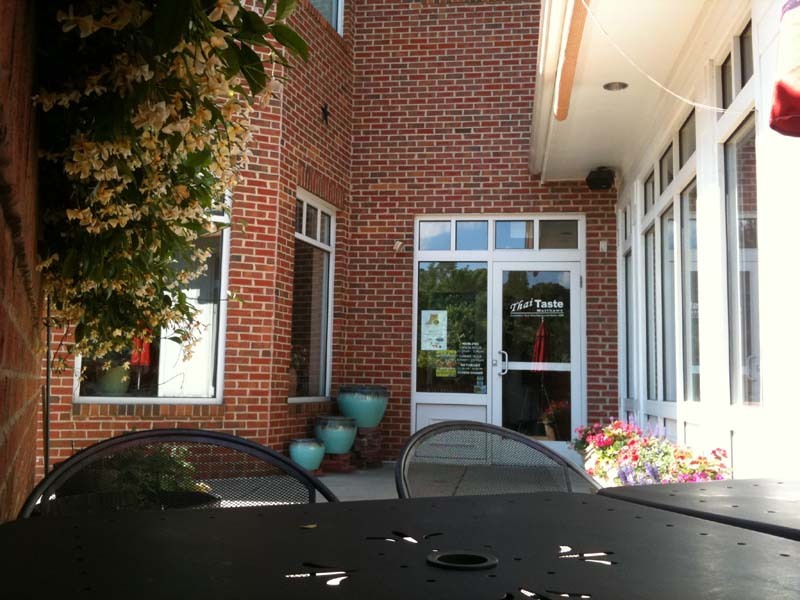 Welcome to Thai Taste Matthews Restaurant Home page. 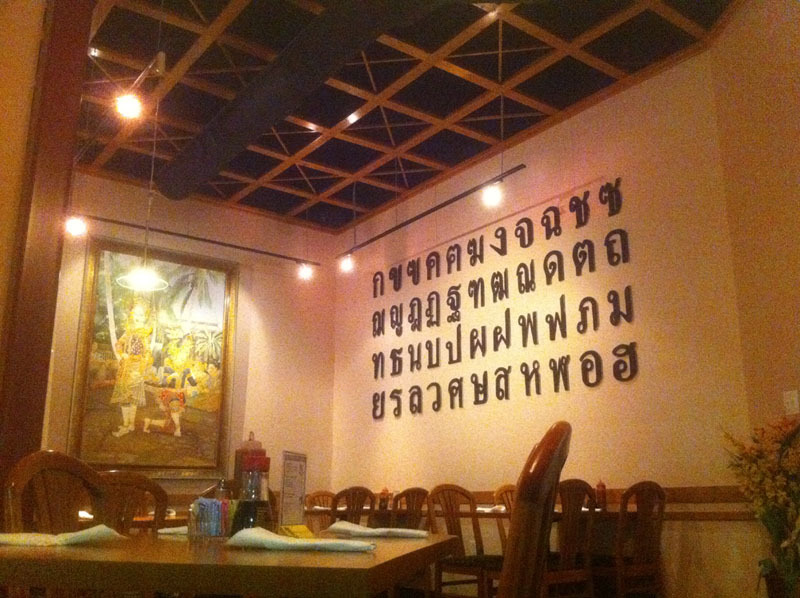 We have been Charlotte's first and best Thai restaurant since 1988. And we have been serving Matthews area since 2005. Thank you all for the business. Monday to Friday 11:00 a.m. - 3:00 p.m. 5:00 p.m. - 10:00 p.m.